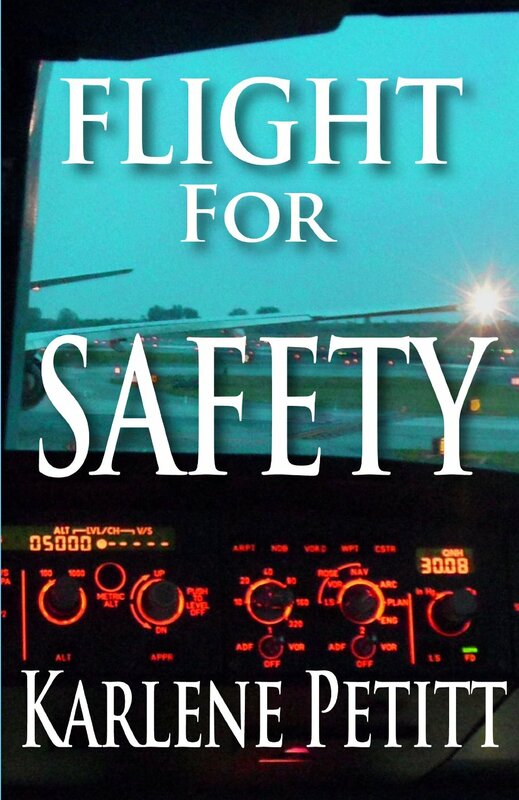 Being an airline pilot, I enjoyed reading this book. 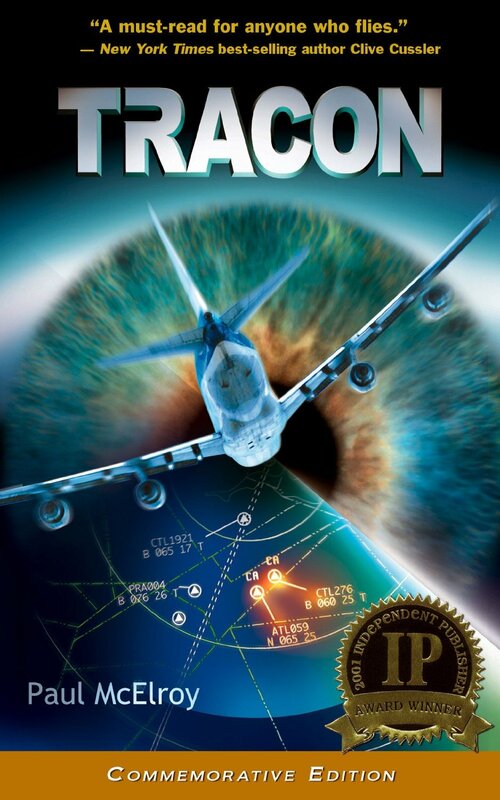 Mr. McElroy is not an air traffic controller, but it seems he did his research and got the details correct without taking the reader to air traffic controller school. I’ve often wondered what life on the other end of the two-way transmission I often take for granted is like and got a firsthand glimpse of that life. 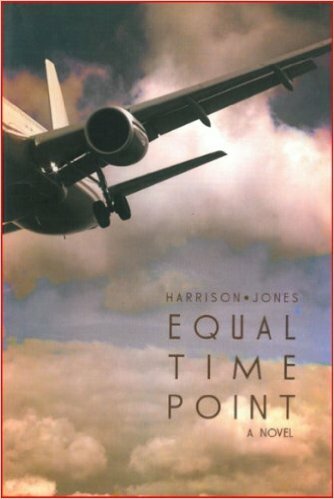 As an author of airline thrillers, I loved the plot in this story, and a bit envious it has been used. It’ll make the reader feel the possibility of something similar having happened when the story takes place — more than a decade ago – might’ve happened. But a great plot is no good without believable characters to carry the story, which was not a problem with this novel. I cared for the characters, hated a couple, and shook my head at a few. Overall, I recommend this story. 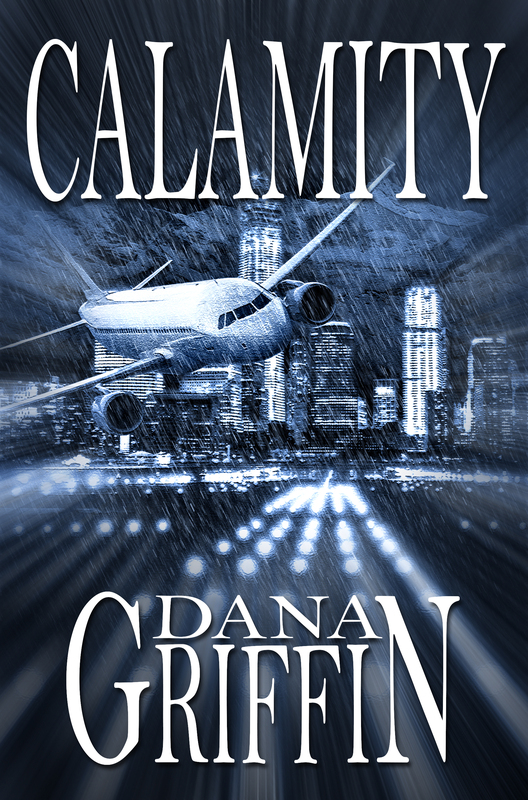 This entry was posted in Book Reviews and tagged air traffic control, airlines, cover-up, FAA, Novels, NTSB, Paul McElroy, suspense on June 17, 2014 by Dana Griffin.